From its inception, Eco principles were applied in the design, architecture and concept as well business model of Medina Palms. During the construction phase of the project, Medina Palms secured the services of a well-known Environmental lead agent GIBB AFRICA. They undertook the initial Environmental Impact Assessment (EIA) for the project to commence and thereafter did quarterly monitoring of environmental and Health & Safety at the site, and implementing mitigation measures together with the contractor and project management team. The following are examples of awards we have received. 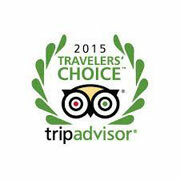 For the fourth consecutive year, Medina Palms has been voted as one of Kenya’s top three hotels, by TripAdvisor users. 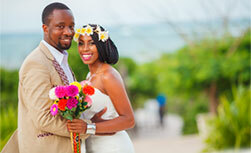 In 2018, Medina Palms was voted as the number one hotel on the Kenyan coast. 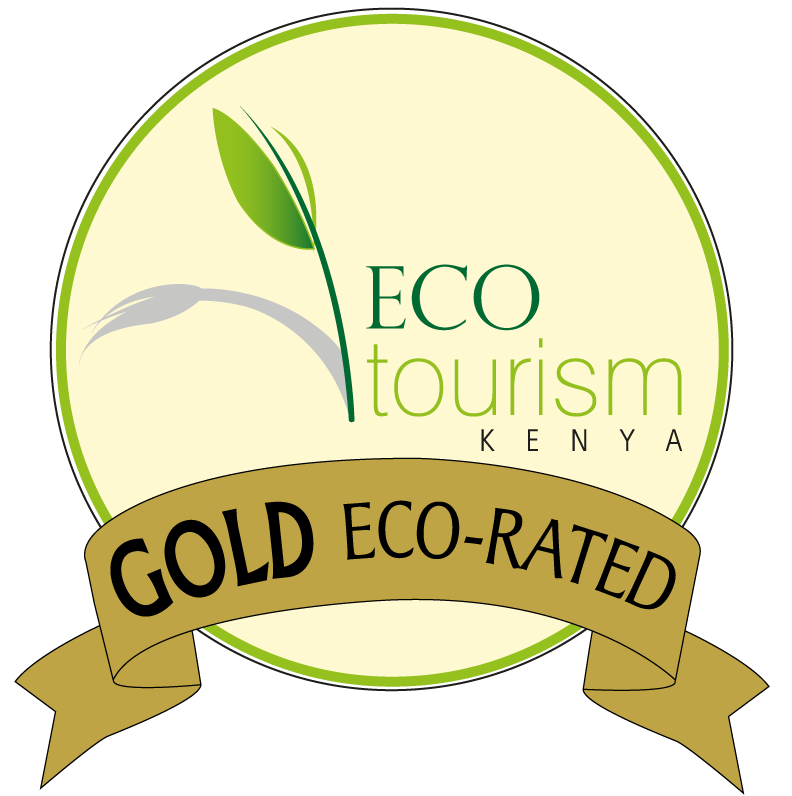 In 2017 and 2015, Medina Palms received a Gold rating from EcoTourism Kenya. EcoTourism Kenya monitors the application of ecotourism principles, best practices, socio-cultural, as well as health and fafety aspects. Medina Palms joins a league of select few properties in Kenya to achieve this recognition. Early in 2015, Medina Palms was recognized as the overall winner in the Hotels category of the 2015 TripAdvisor Travellers Choice awards, ranking as the best hotel in Kenya, and 19th in Africa. The hallmarks of Travellers Choice winners are remarkable service, quality and value, and this elite honour is awarded to the top 1% of all hotels on TripAdvisor, based on reviews and opinions from millions of travellers. 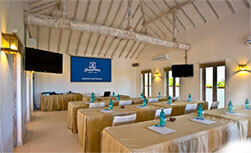 Medina Palms has been audited by SAFE HOTELS and given high level certification. 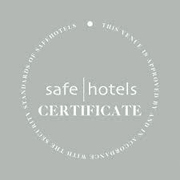 SAFE HOTELS is an International organisation that audits hotels and provide objective third party evaluation of business hotel and conference venues security standard world wide  covering all important aspects of hotel and conference safety and security.